This week’s diary entry is very special. I want to celebrate and honor those who have been affected by breast cancer. About 1 in 8 U.S. women (about 12.4%) will develop invasive breast cancer over the course of her lifetime. In 2018, an estimated 266,120 new cases of invasive breast cancer are expected to be diagnosed in women in the U.S., along with 63,960 new cases of non-invasive (in situ) breast cancer. (Breast Cancer Stats). Those are some pretty scary numbers. We serve a God that can heal. However, sometimes, for whatever purpose he does not. Those moments of confusion and doubt is when we need to band together the most, uplift and encourage one another. I have not personally been affected by breast cancer but I know someone who has. His name is Reggie. He was my high school crush. He was tall, voted most attractive and had a charismatic charm. Reggie was a pretty tough guy. I had never seen him sweat about anything. In the summer shortly after we graduated, Reggie’s mother was diagnosed with breast cancer. It was the scariest battle of his life. His mother means the world to him. I know that he became a better man standing by her side as he did. Going to chemotherapy, taking care of her, running errands for her, sitting with her and her body became ravaged in the wake of her medication. Praise God she survived the battle, but I know others who did not. This Friday, from 5 pm- 9 pm. I will be attending Pink Off Park. It is an annual celebration and fundraiser event. All of the proceeds benefit the Breast Cancer Care Fund at Florida Hospital Foundation. Survivor Fashion Show featuring local Central Florida survivors outfitted by The Collection Bridal, Cottonways, Sara Campbell and Siegel’s Clothing Co. I hope you can join me on Friday. 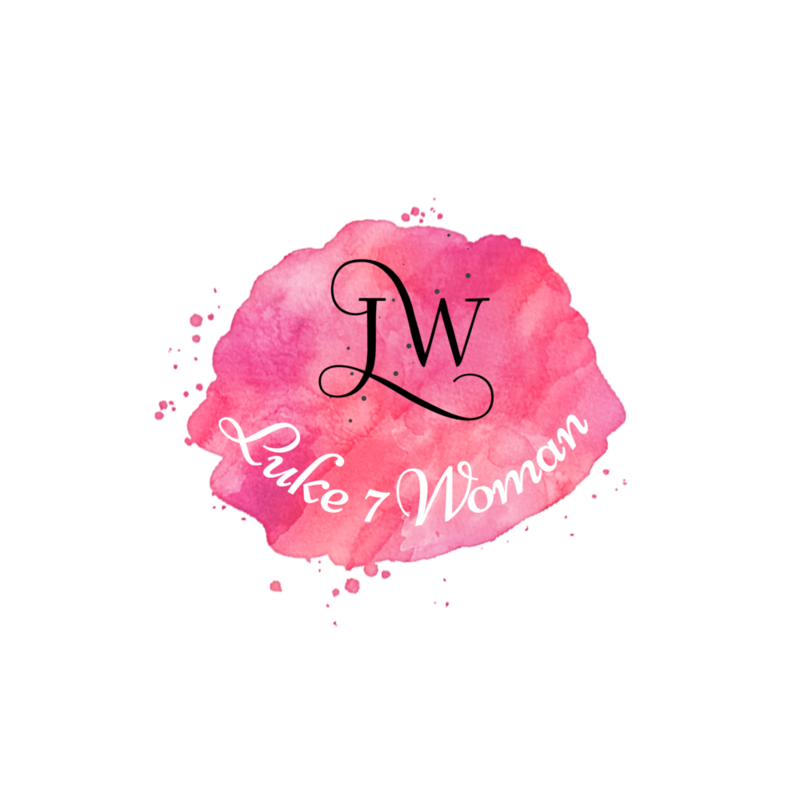 Please take a look at the Luke 7 Woman Events page for more information or click here. General admission is free. But, if you want food and/or drink tickets or VIP Passes please visit Pink Off Park Event Info. If you’re interested in accompanying me, please send me an email and we can meet up.